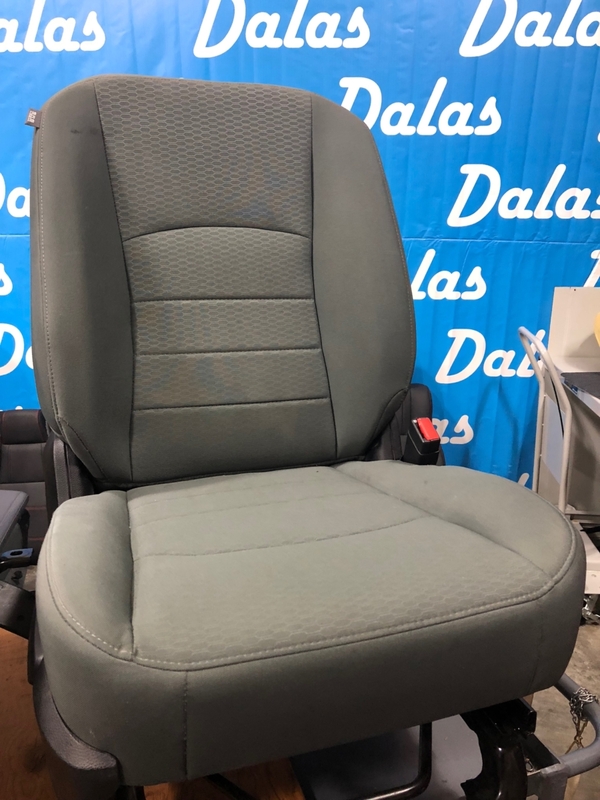 Dalas-auto is in Concord, North Carolina. 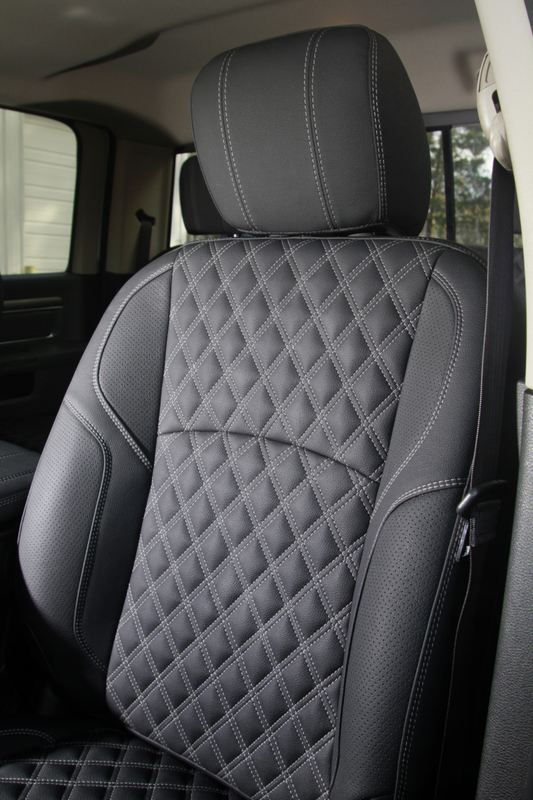 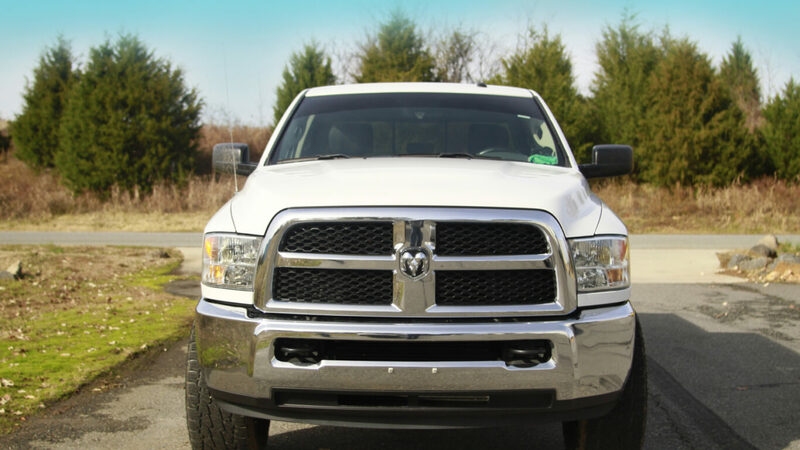 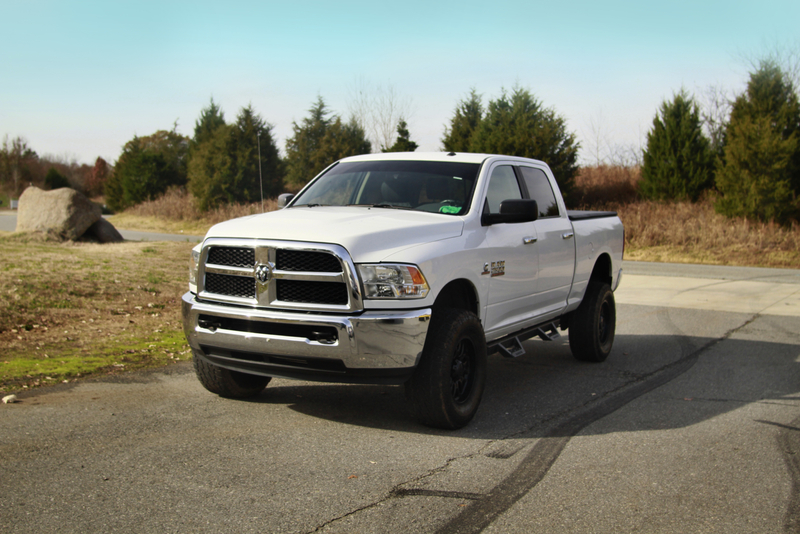 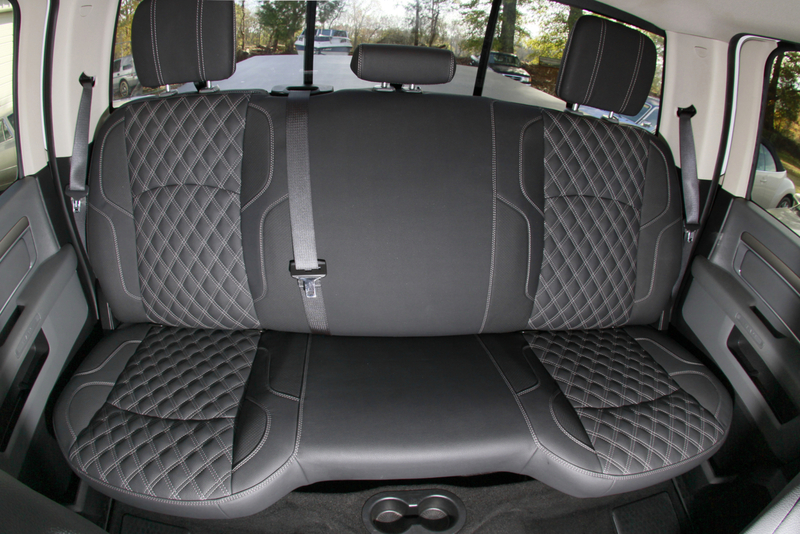 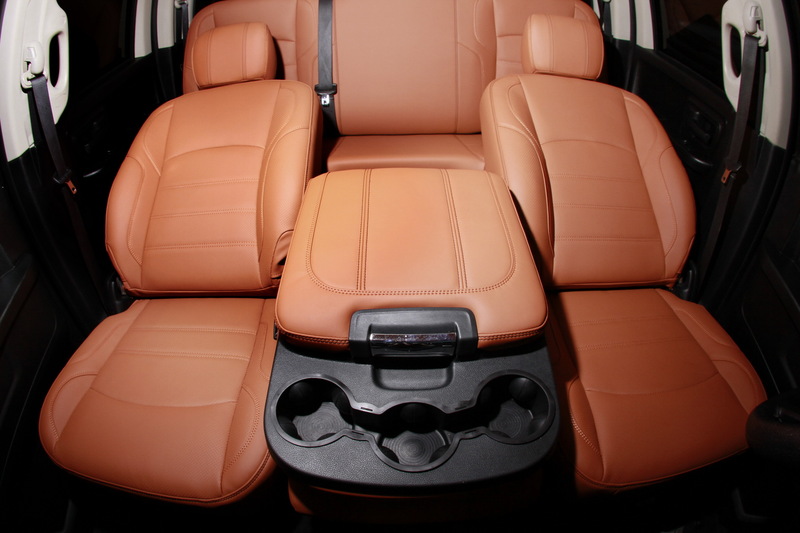 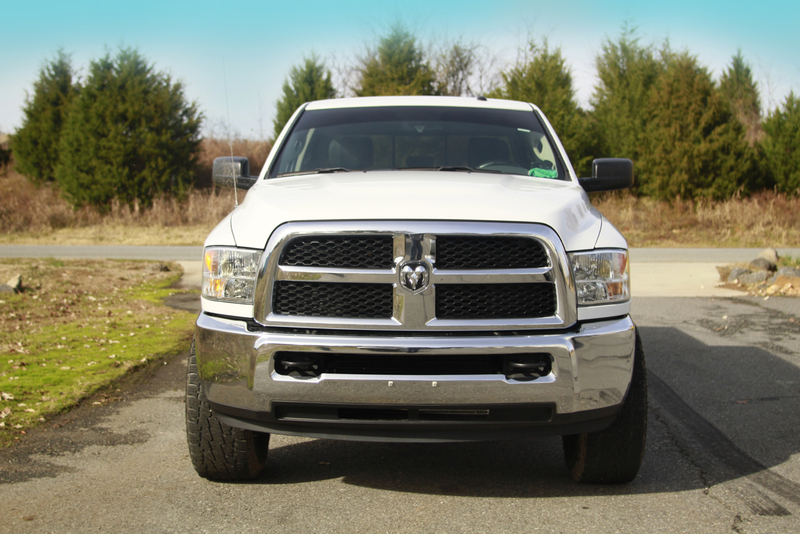 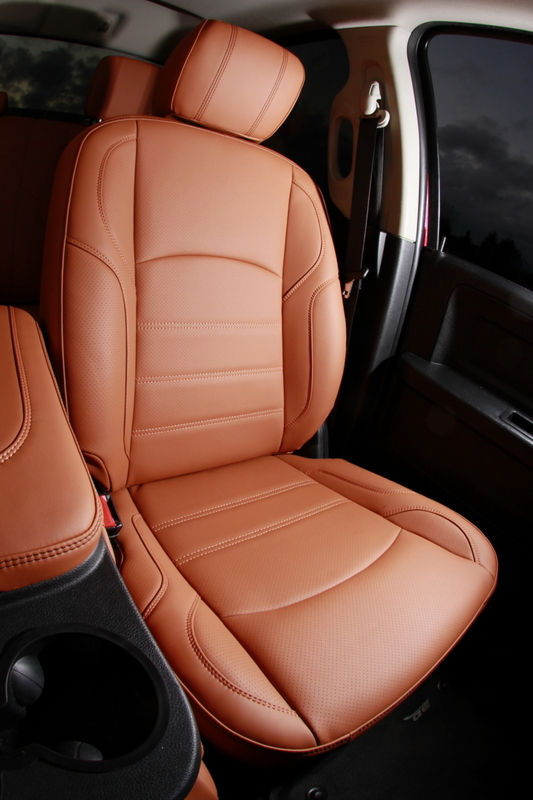 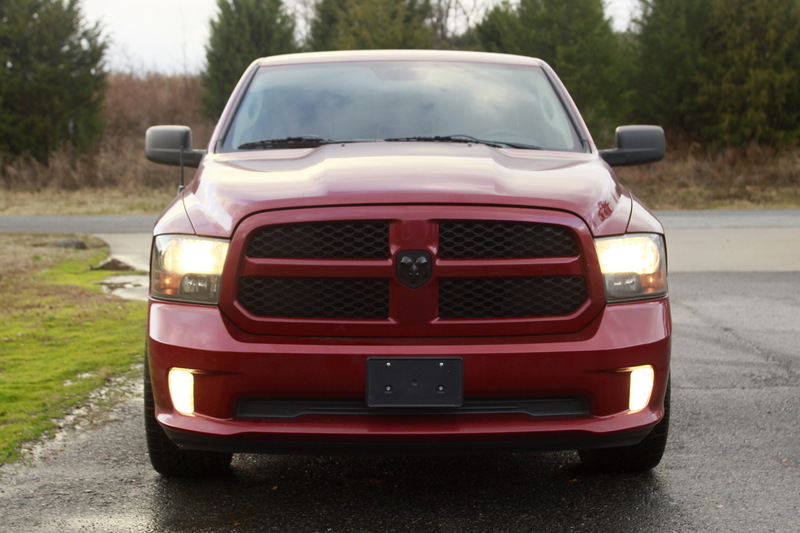 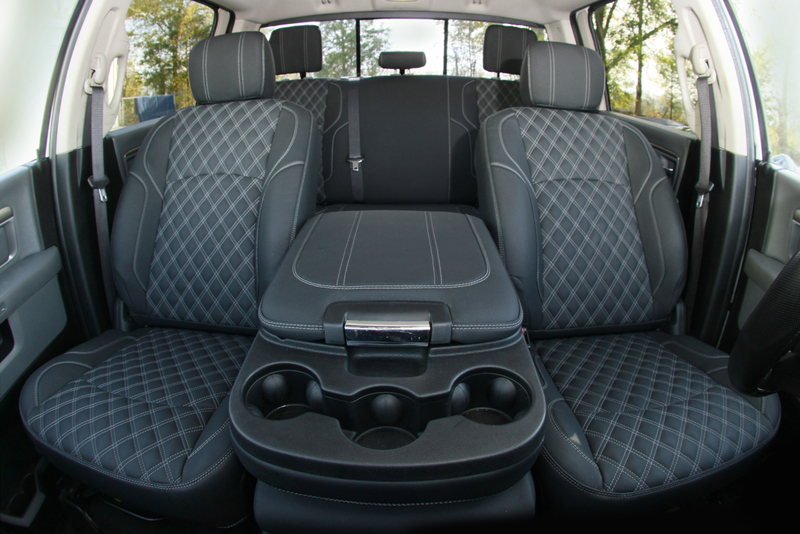 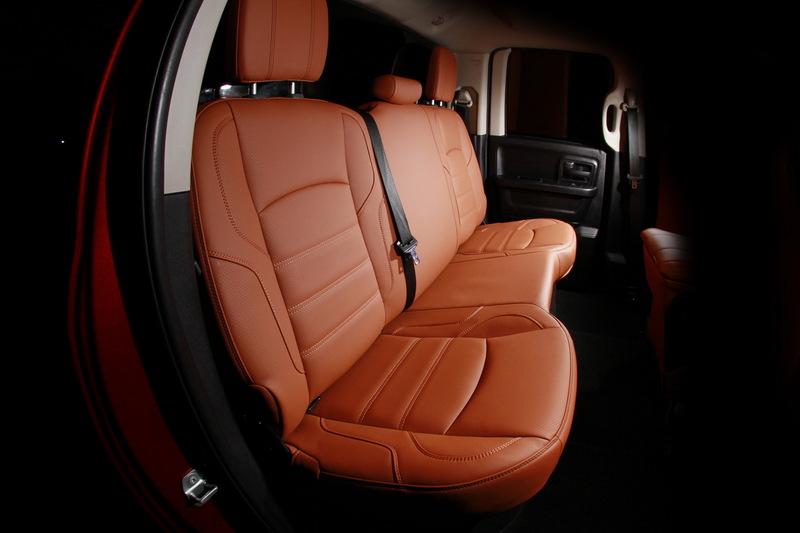 One of our customers has a Dodge Ram truck that used to have the standard manufacturer `s fabric interior. 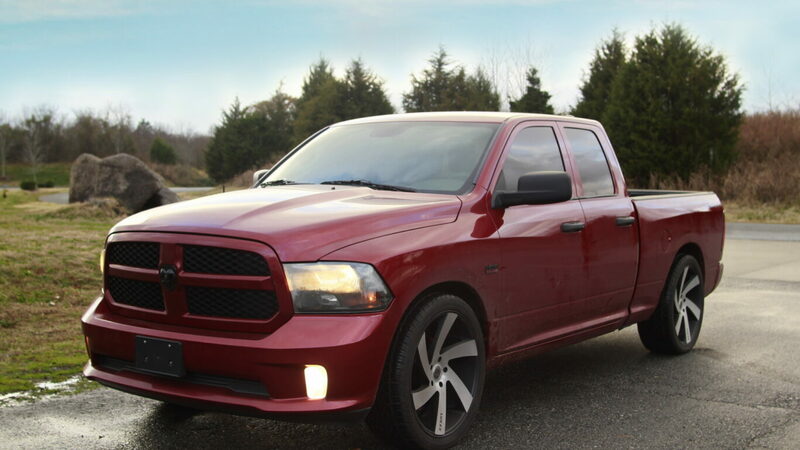 He wanted to customize it and make it stand out from the rest of the crowd. 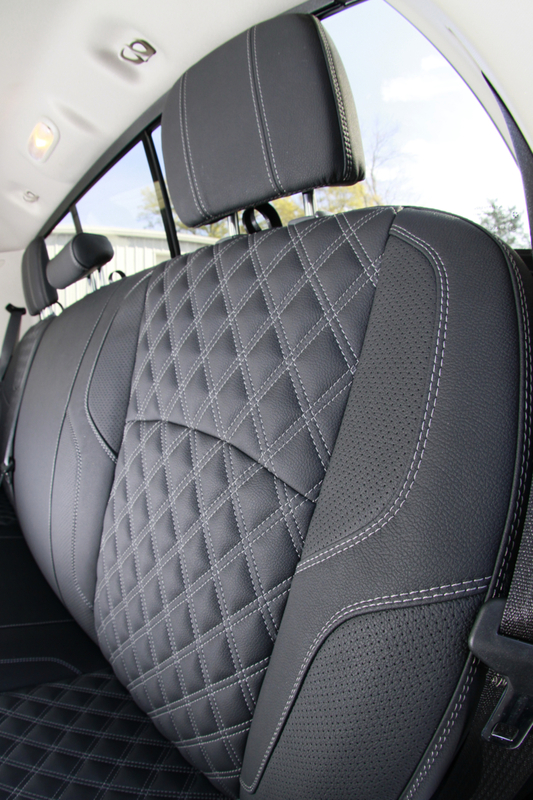 Being in a construction business, he wanted a material that is hard to damage and easily cleaned. 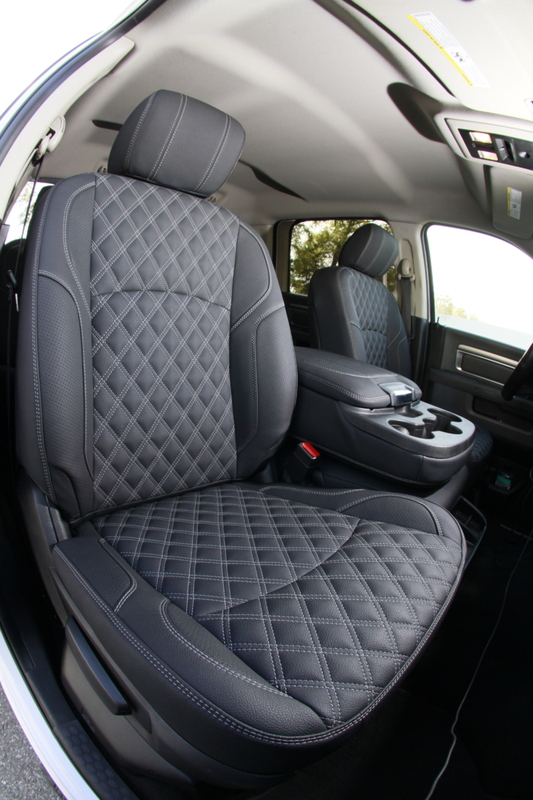 Black and Grey, being the dominant colors of his truck`s interior. 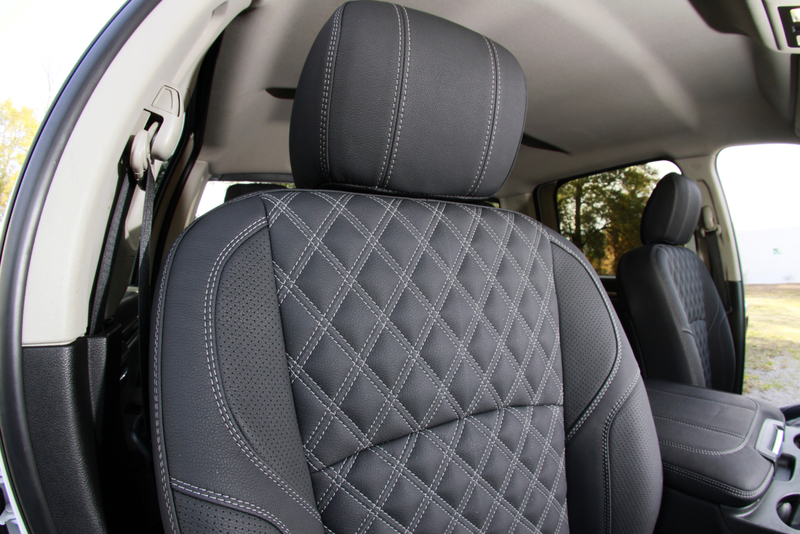 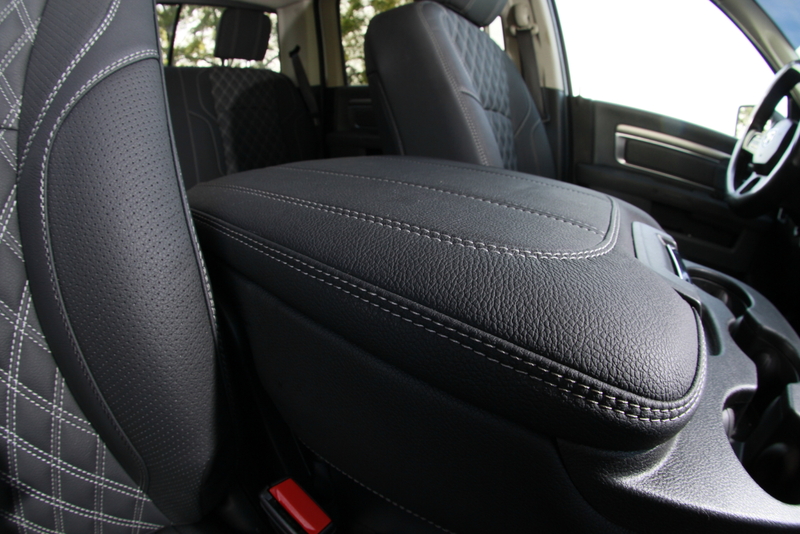 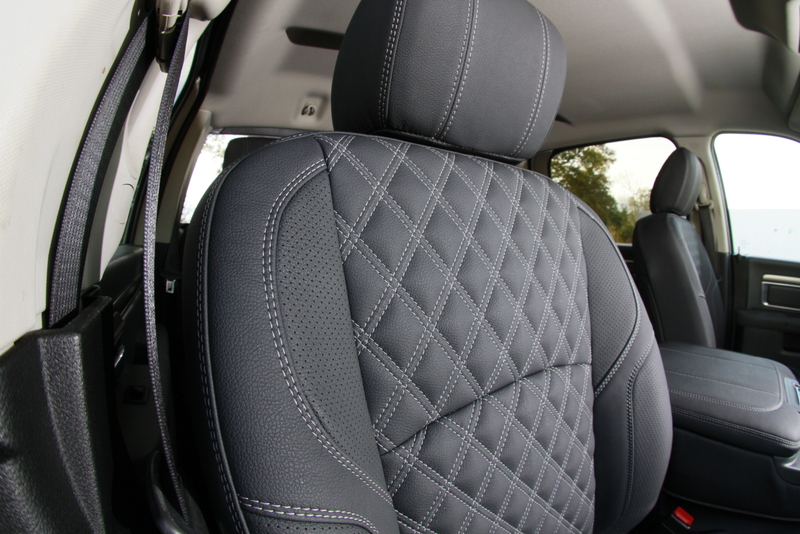 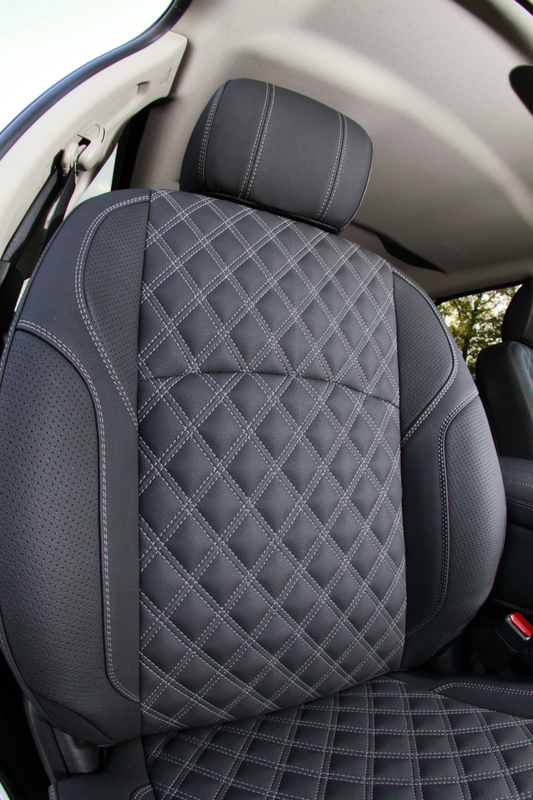 We chose a black leather and mixed it with grey German sewing threads that offer unbeatable strength. 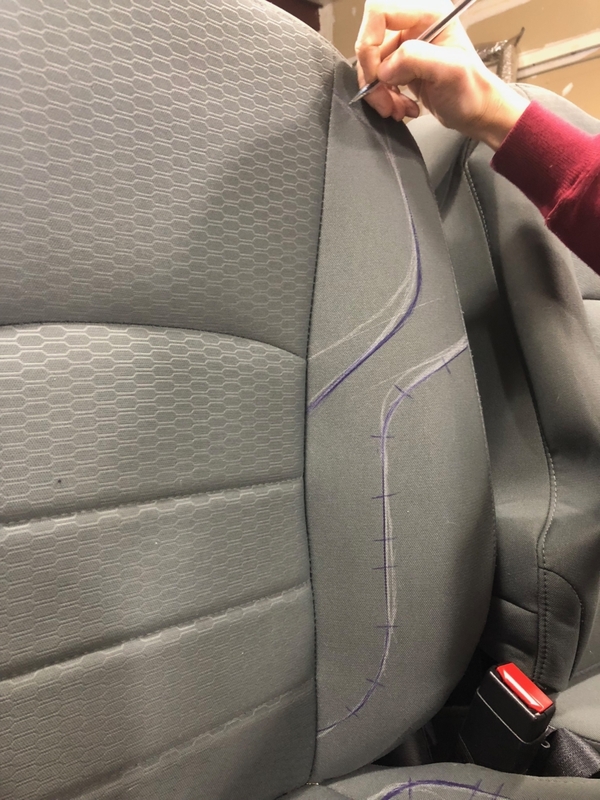 We have reshaped the design of his seats, added a few extra curves and used double stitching to make his seats stand out. 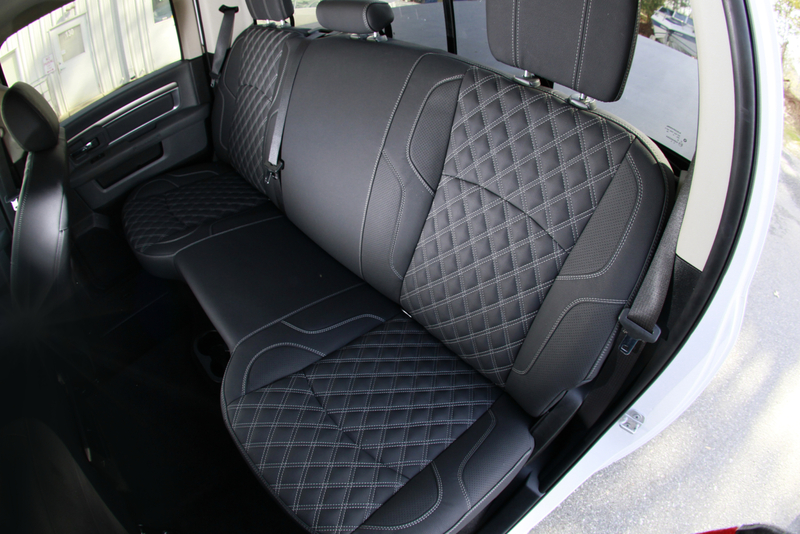 The rest……Well, take a look for yourself! 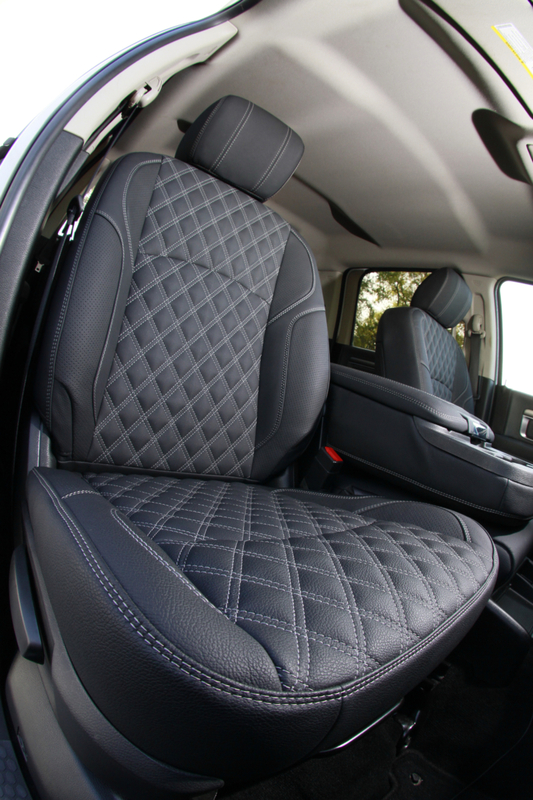 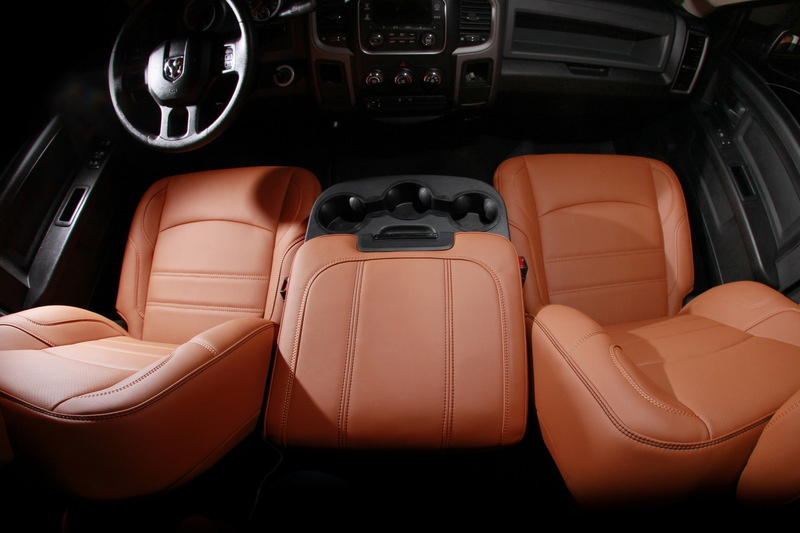 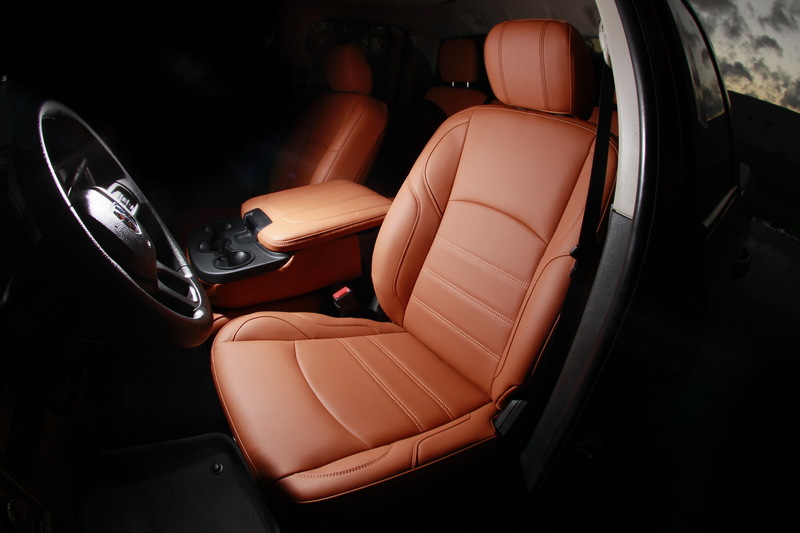 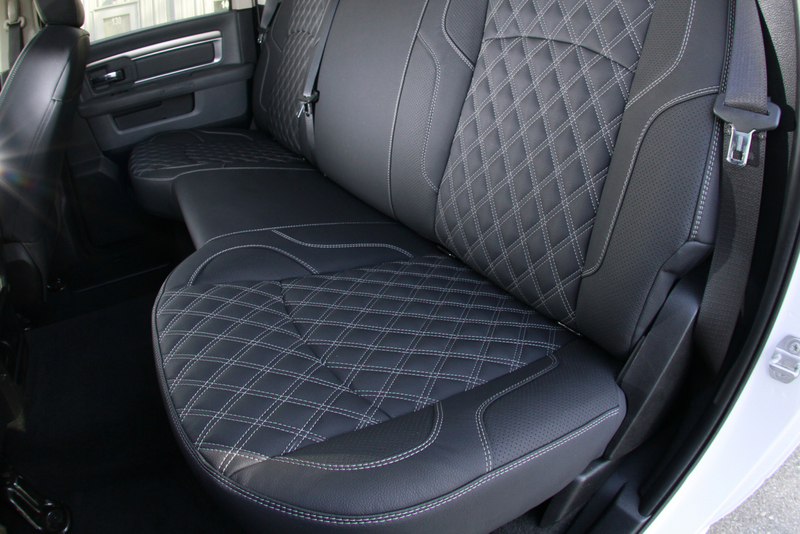 One of our customers has a Dodge Ram 1500 truck that used to have the standard manufacturer `s fabric interior. 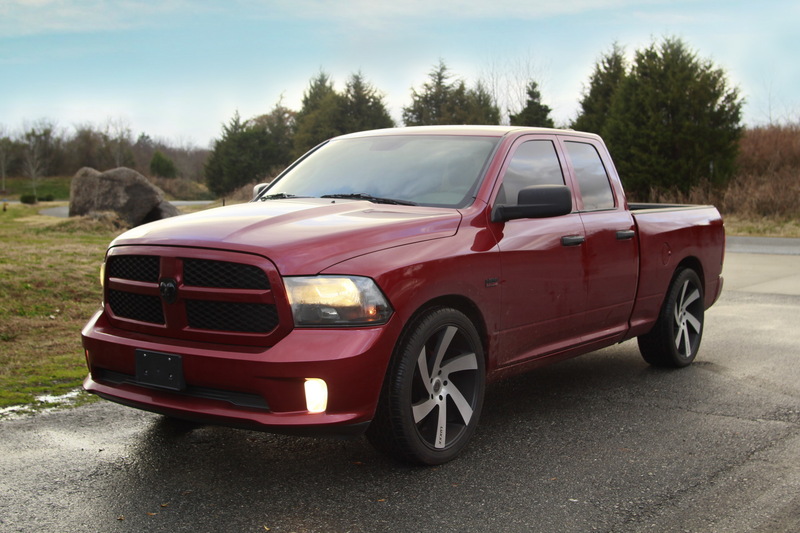 He wanted to customize it and make it stand out from the rest of the crowd. 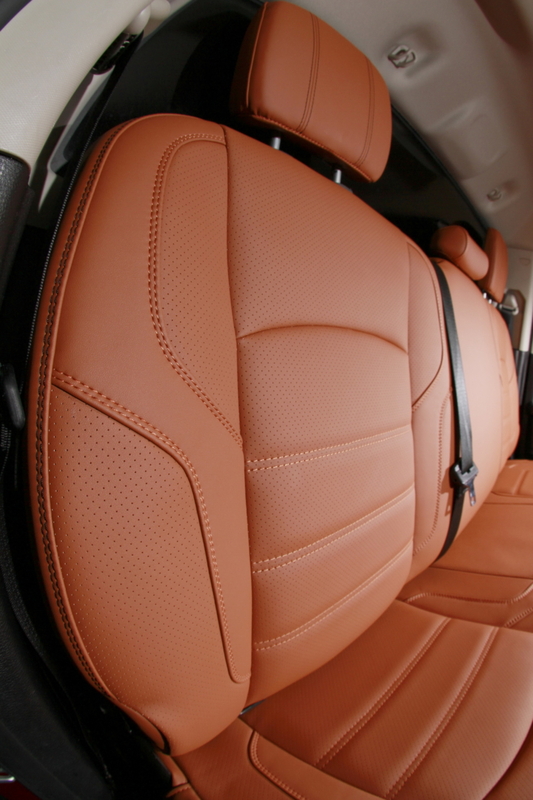 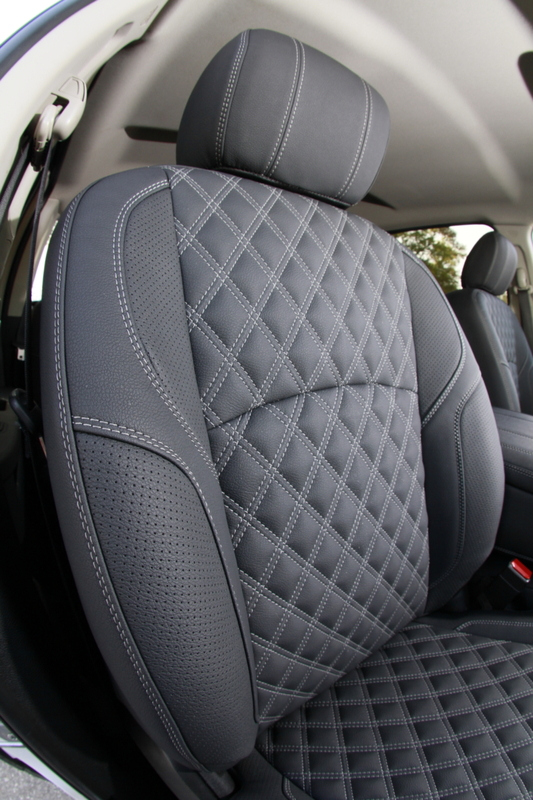 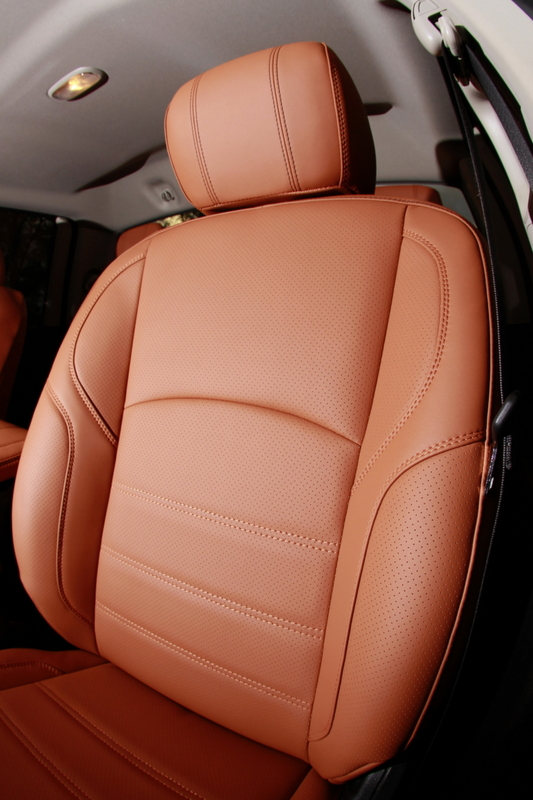 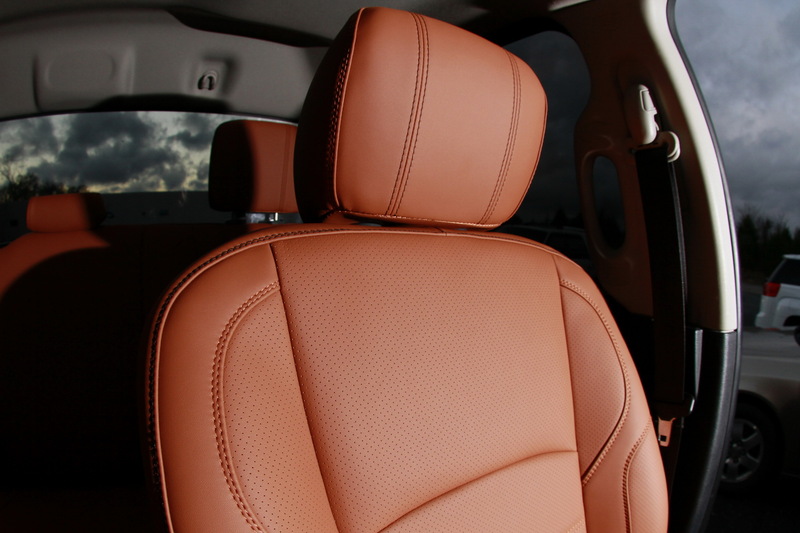 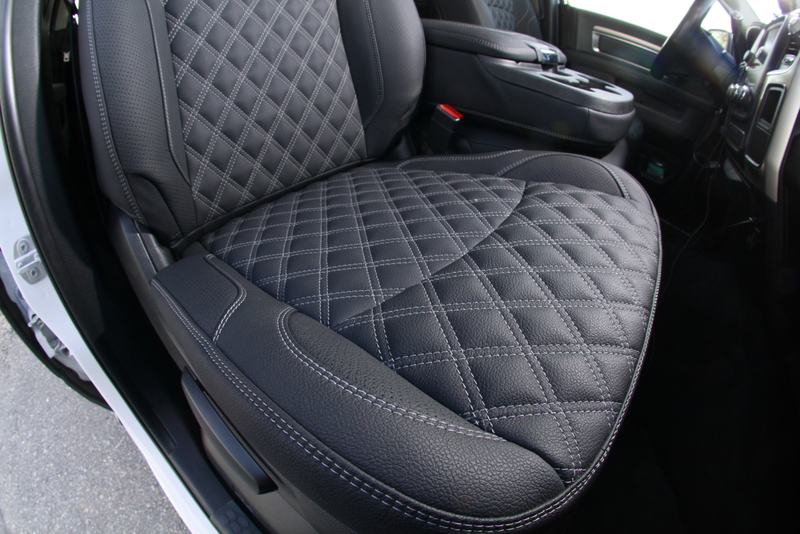 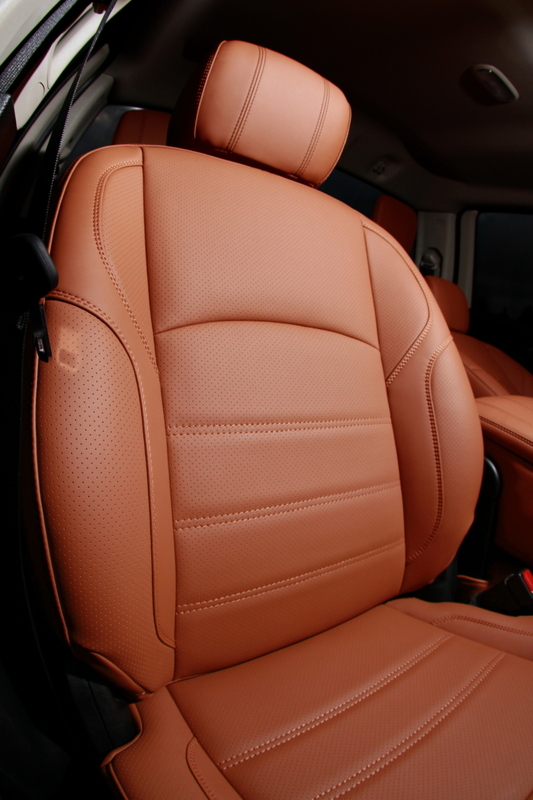 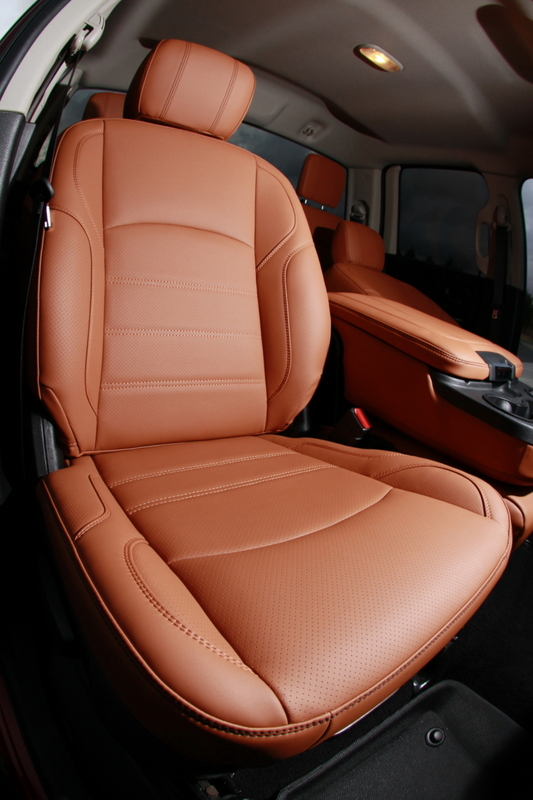 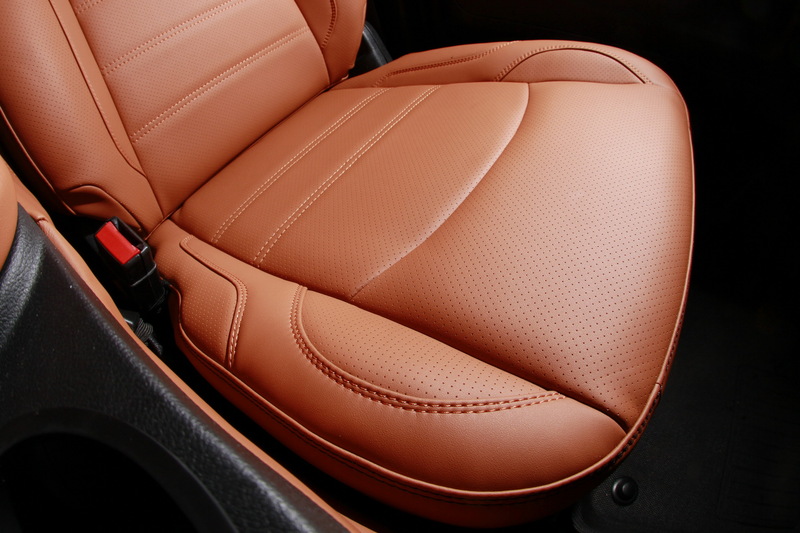 We chose a Porshe style leather. 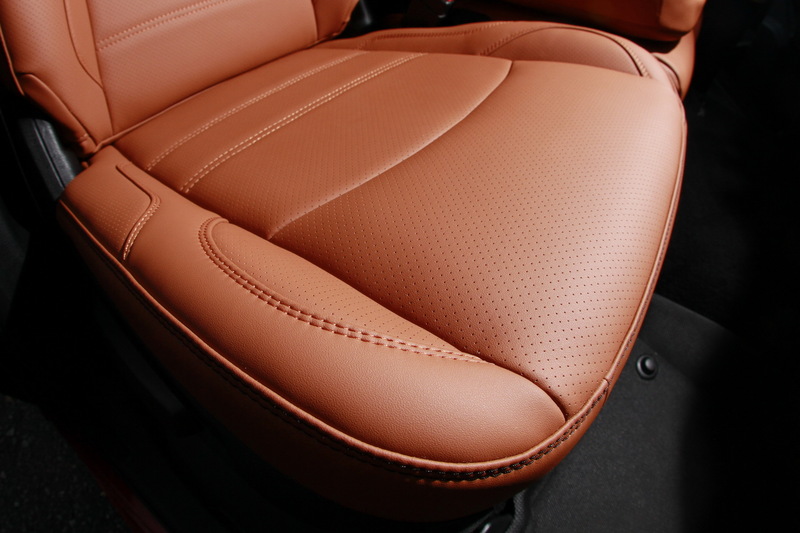 German sewing threads that offer unbeatable strength.